One important area of virtual reality application is industrial design. In this field, realistic and inmersive simulations, when integrated in a company's product cycle, provides several advantages. Basically, this technology provides all the facilities of prototyping but in a more fast and economic way. · Add physical (mass, density, etc..) information to this data and mechanical information about the joints between the different objects composing the model under analysis. All this topics are being faced from the GPI-RV laboratory at university of Vigo, where I currently work. 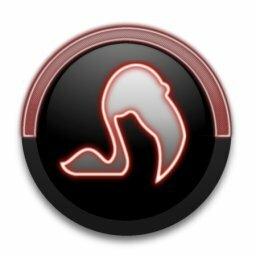 For now, a simple simulator using O.D.E. 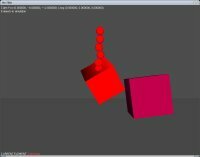 (Open Dynamics Engine) and a basic VR training tool are being developed using Eon Reality Inc. tools and our own development from scratch (this is what I'm working on). The results of this work has been published in the IEEE International Symposium on Industrial Electronics 2007 (Vigo, June 2007). Click HERE to see our VR Training Tool at work. You will need Flash Player plug-in to see this demo. For this reasons, the use of image processing and computer vision techniques to setup Human-Computer Interaction (HCI) systems is an important research line within our group. 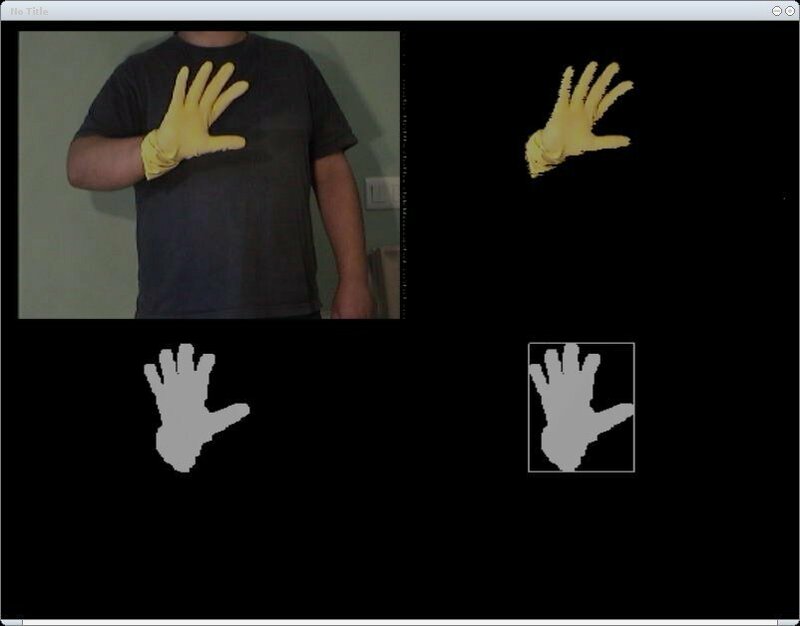 Currently we have a working system providing a simplistic 4 DoF tracking and basic static gesture recognition. The system uses the IMGVM (IMaGe Virtual machine) for the real-time image processing. Within this VR research line, I also worked in a project which will use VR to analyse ergonomics aspects of human access to restricted spatial environments. The project is being developed using VRJugglers, OpenScenegraph. The cal3d library is used for avatar animation and O.D.E. 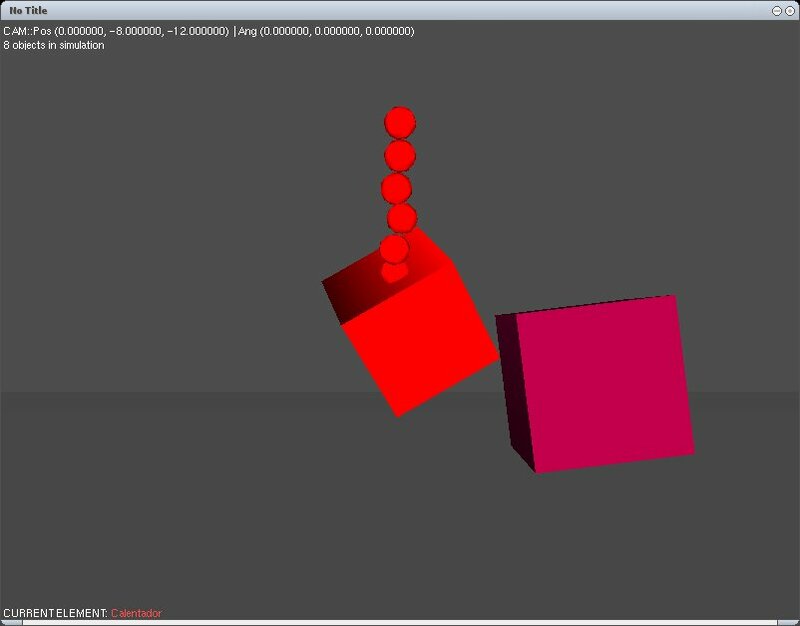 (Open Dynamics Engine) for collision detection. User input is managed by a dedicated VRPN server which allows us to use different input devices to interact with the system. 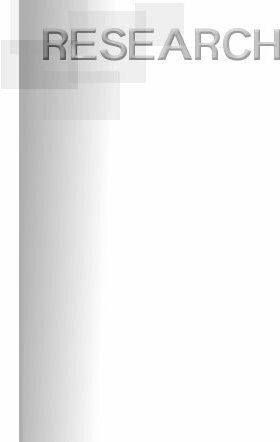 The project is in its early development stages the first alpha version available is distributed as a whole bootable system hold in a Live-CD (a customised KNOPPIX distro). This way the whole development environment is included with the software so our customer get a configured environment and tool set to build the system themselves. Each one of this elements requires (in general) a lot of computational power, so, for complex systems it is not possible to run all these system in only one computer. Setting up distributed architectures to improve computational power is a key issue on high-end installations. Currently this is a work in progress in it's in its early design stages. For more information about our current research lines in VR/AR visit the related sections in the GPI-RV website.